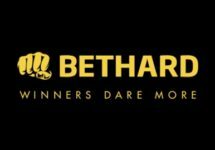 Bethard – Weekend Casino Deals! Do not miss your daily deal! 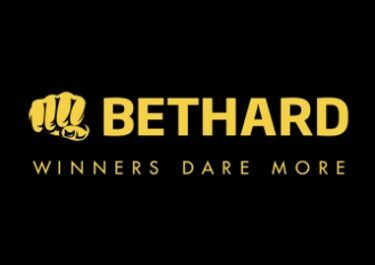 Thursday is the first day of the weekend for many of us, time to claim some sunny casino deals on your next deposits at Bethard. Lighten up your day and boost your balance with Free Spins, Super Spins, Cash Drops and Riddle Rewards. Each and every day, one offer is waiting to be devoured, all the way to Sunday and beyond! Thursday – Cash In: €1,000 Random Cash Drop with 20 prizes from €5 – €100. Play on Secret of the Stones, Secrets of Atlantis, Secret Code to qualify. Cash Drops are credited as bonus on Friday by 12:00 CET with a 1x wagering requirement. Friday – Go Bigger: Free Spins on deposit with increasing value. Deposit €30 / €100 / €200 to receive instantly 15 Free Spins at €0.20 / €0.80 / €2.00 on Sakura Fortune. Only one batch of Free Spins per player. 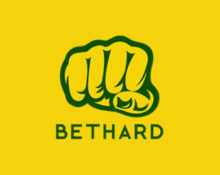 Winnings are wager free. Saturday – Get it: Deposit €20 and collect 10 Free Spins – every Saturday. Simply solve the riddle to instantly receive the Free Spins with no wagering requirement on winnings. Riddle: If you like to gamble, I tell you I’m your man. You win some, you lose some, it’s all the same to me. The pleasure is to play, it makes no difference what you say. What game am I?